Don't hesitate to give us a call for your house and office dryer vent cleaning today! 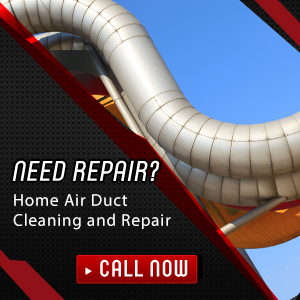 Air Duct Cleaning Duarte provides high quality cleaning with high-end equipments and highly skilled servicemen who can do the job in no time. Our services are open 24/7, so you can call us anytime for your cleaning appointments. Even in emergency situations, Air Duct Cleaning Duarte is there to provide the same quality of services to all our clients. For an effective clean-up and proper maintenance procedure, our helpline is available anytime. Contact us for your emergency needs and we'll address them all in a quick and efficient manner. Get cleaner air indoors with our professional solutions. Our company is a leading provider of air duct cleaning services covering HVAC systems, dryer vents and kitchen exhaust hoods. Our solutions are always comprehensive and bring long-lasting results. It all begins with inspection for evaluating the condition of the ductwork. 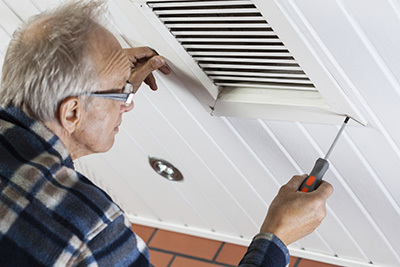 Count on us for air duct and dryer vent repair if required. 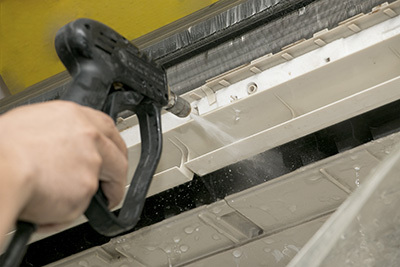 Once the ductwork is in good condition, it is cleaned and sanitized. Sanitizing reduces the risk of future contamination to the minimum. Hire us with confidence for regular HVAC maintenance to get higher energy efficiency as well as cleaner air. The service includes air filter replacement and full cleaning of the condenser unit. 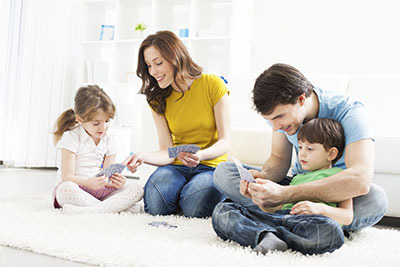 You will get the ideal outcome fast thanks to the professional work of our team.